Thank you. We are now negotiating on your hehalf. Hire this venue for your own event - it has three function rooms the largest of which can hold a maximum of 350 guests and the smallest is ideal for 100. 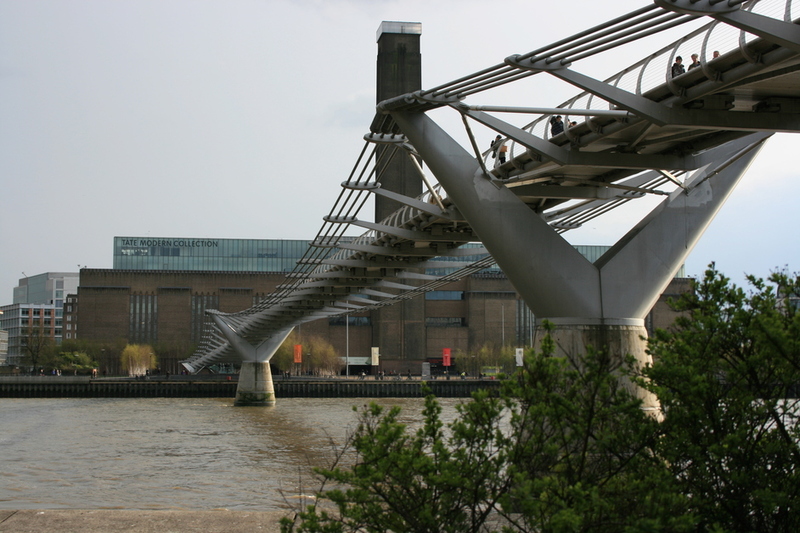 Located along the banks of the River Thames in the former Bankside Power Station, originally designed by Sir Giles Gilbert Scott in 1947, the architect of Battersea Power Station, Tate Modern opened to great acclaim in 2000. Since then it has welcomed millions of visitors through its imposing doors. If you are visiting for the first time, you should approach from Blackfriars Station, crossing Norman Foster's 'Blade of Light' Millennium Bridge footbridge, walking towards this spectacular modernist masterpiece with the dome of St Paul's Cathedral behind you. The gallery pays homage to art from 1900 to the present day while the awesome Turbine Hall creates a stunning entrance and a vast space, used to display temporary installations on a grand scale. There are three levels of galleries enclosed by a spectacular two-storey glass roof that provides fantastic views of London and a great caf. Full of the jokey eccentricities of contemporary art, it's one of the few art galleries that children and teenagers will enjoy, but it also offers the full set of iconic twentieth century artists, from Matisse to Moore, Dali to Picasso. Justifiably the most popular art gallery in Europe. The first retrospective of the Russian painter's work in the UK, best known for her experimental and cutting-edge approach to her artwork. The French dancer and choreographer stages his most recent work in Tate Modern's Turbine Hall, and uses his signature radical and experimental approaches to question the nature of dance's relationship to time. From cheap budget places to stay to luxury 5 star suites see our discounts for Tate Modern hotels, including The Rubens at the Palace Hotel from 57% off.